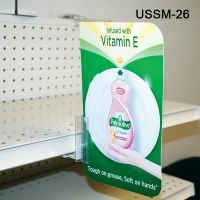 Shelf Edge Sign Holders are a very productive marketing and promotional tool that can be used in a wide variety of retail stores such as supermarkets, drug stores, dollar stores, convenience stores, department stores, and basically anywhere else that you can think of. 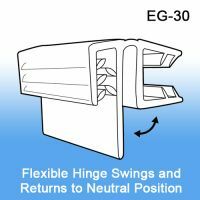 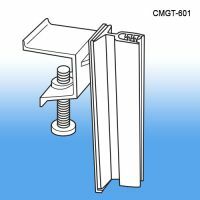 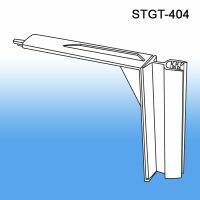 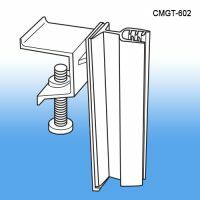 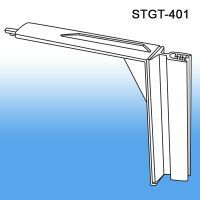 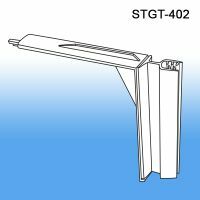 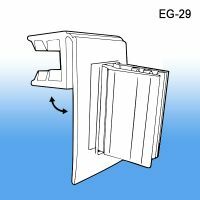 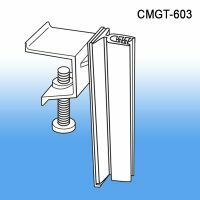 Much of our shelf edge sign holder clips and POP signage hardware devices attach directly into standard gondola shelf price channels, thus creating shelf wobblers, shelf talkers, danglers, clip on aisle violators, channel mounts, sign flags or shelf strips. 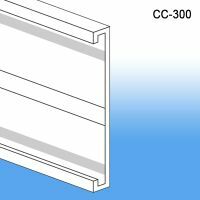 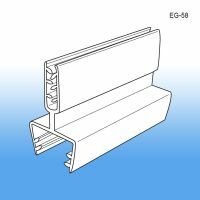 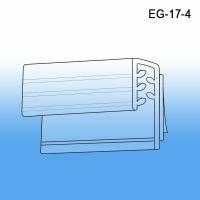 Many of our shelf edge products can also be used on wood, plastic or with wire shelving. 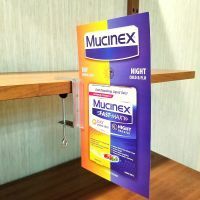 The retail shelf edge is one of the first places a consumer sees when walking thru the aisle, which makes for a great place to showcase virtually anything that you want your customer to notice (i.e. 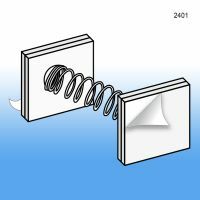 sales, prices, descriptions, promotions, etc.). 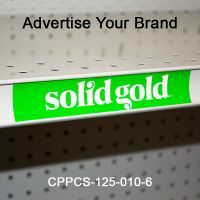 Savvy retailers know that the more they communicate at the point of purchase, the more likely they are to not only capture the consumers intended purchase but also the critical impulse purchase. 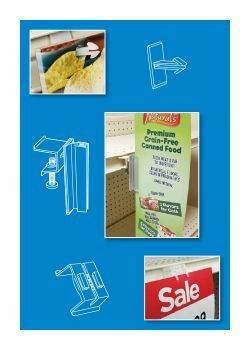 Let Clip Strip Corp. and our shelf edge label and sign holders assist you in increasing your sales with shelf talkers that stand out in crowded retail environments. 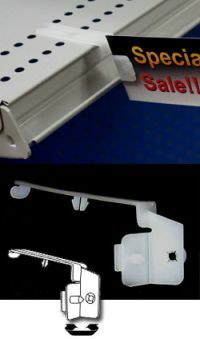 Clip Strip Corp. carries retail sign holders for many applications! 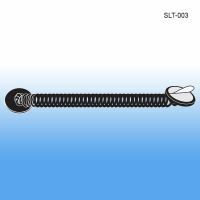 Do you need help or have questions, please give us a call Toll Free at 1-800-425-4778 today! 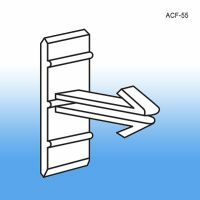 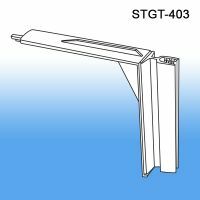 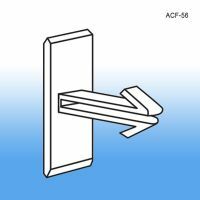 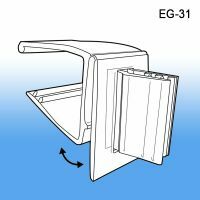 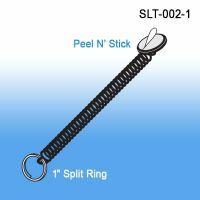 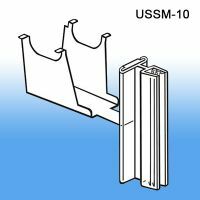 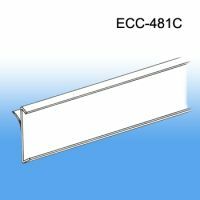 Need PRINTING for what you place in these Shelf Edge Sign Holders, ask Clip Strip Corp. to quote on your specifications. 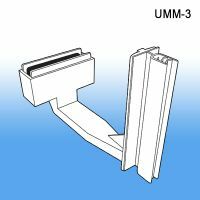 We have a full service POP Printing division to help meet your printing needs! 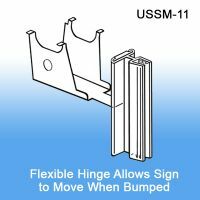 ⅞" H x 3 ⅛" W, wood, glass or metal sheld edge sign holder - clear and no scratching or adhesive. 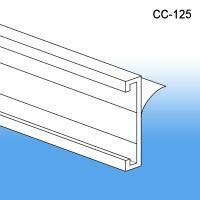 Minimum quantity for "Wood Shelf Label & Ticket Holder, WTH-385C" is 100. 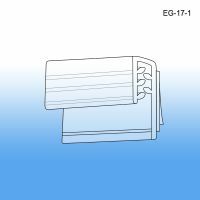 Minimum quantity for "Clip-On Coupon Holder, On Rolls, COC-07" is 2500. 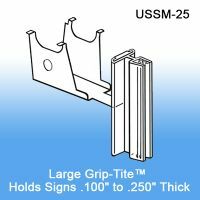 Minimum quantity for "Grip-Tite™ Flush Mount Thick Sign Holder, 1.5", EG-17-4" is 100.